Most kids dream of going to a place of endless fun with music, prizes and exciting new games. At least that’s what I thought before I learned about sensory overload. Instead of a dream come true, what I just described can turn into a nightmare for children, like my son, with Autism, SPD and other special needs. 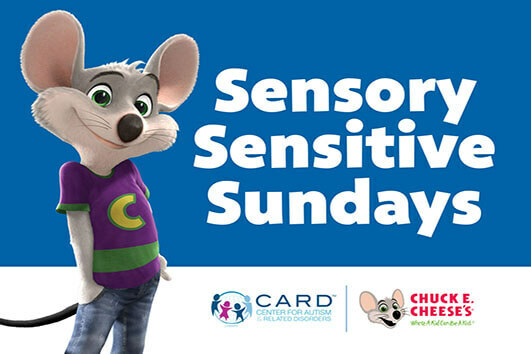 I’m excited to announce Chuck-E-Cheese’s is expanding it’s successful Sensory Sensitive Sundays program to be available Nationwide in both the United States and Canada. Chuck-E-Cheese recently announced the national expansion of its Sensory Sensitive Sundays program, where it sections off time at the restaurant for children with autism and other special needs. 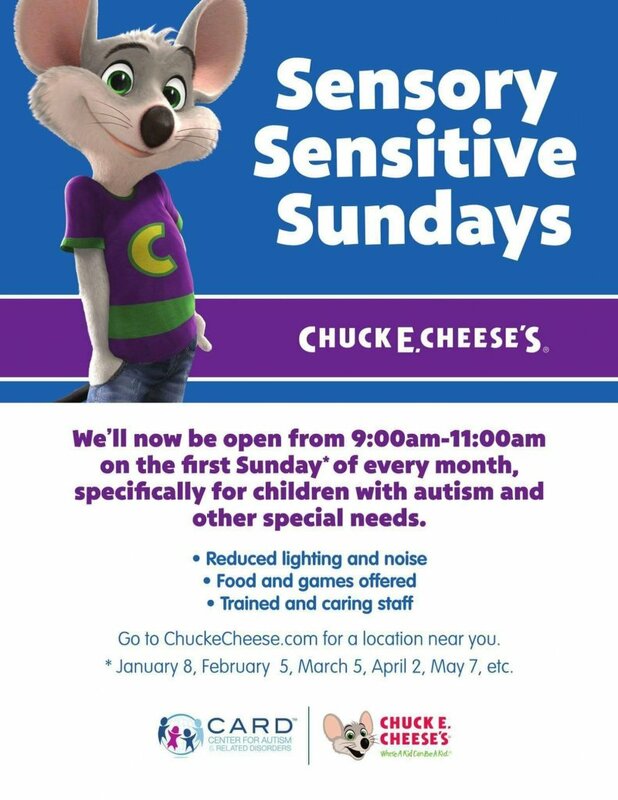 For the last year, Chuck-E-Cheese has open their doors in select locations across the country for Sensory Sensitive Sundays, but on April 2nd they will be launching a national program for World Autism Awareness Day. 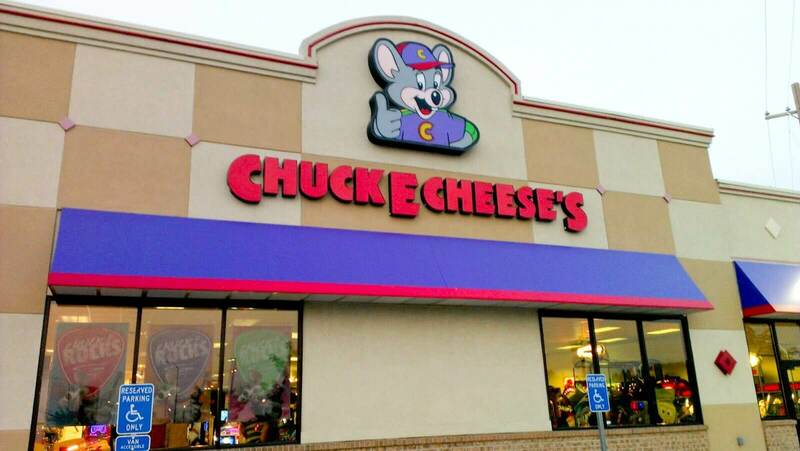 During Sensory Sensitive Sundays, Chuck-E-Cheese’s will open 2 hours before regular hours to allow smaller crowds with dim lights and limited character appearances. Both the show and the music will be completely turned off or turn down during this time to help children that struggle with sound sensitivities. 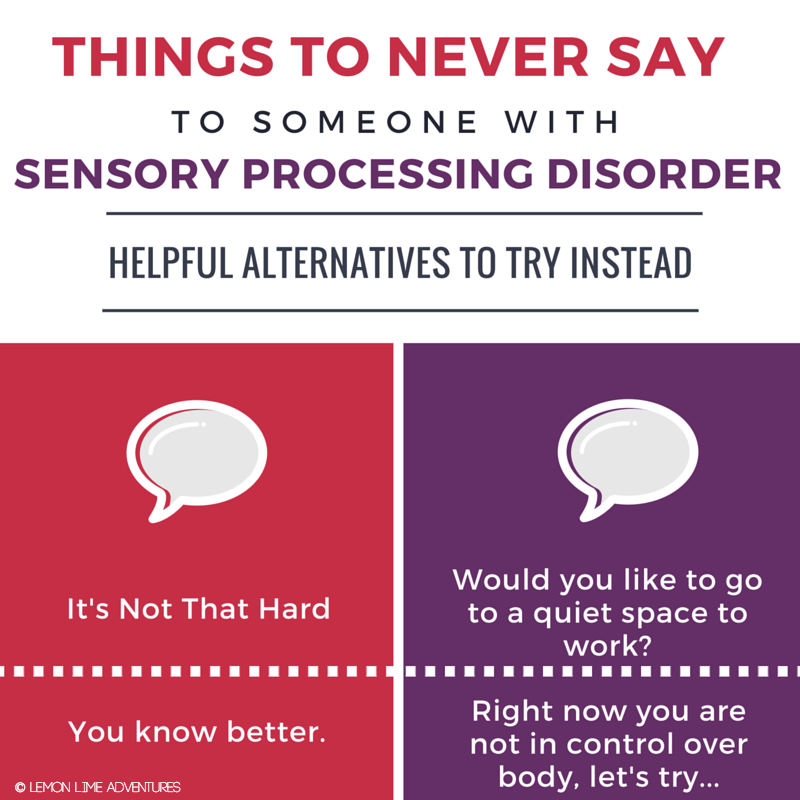 Children on the autism spectrum or with sensory processing disorder can have a very hard time processing sensory information and often time struggle going to places that most kids take for granted. Much like my son, children can experience over and under sensitivity to sights, sounds, smells, and touch. Through this new program, Chuck-E-Cheese says it’s aiming to provide a sensory sensitive environment for children. “Our tagline is ‘Where a kid can be a kid’ and we want to ensure we extend this idea to kids who otherwise may not be able to enjoy Chuck-E-Cheese’s due to sensory overload,” says Amy Anderson, the senior director of advertising and media at Chuck-E-Cheese entertainment. Sensory Sensitive Sunday will be held across the country at participating locations on the first Sunday of every month. The new program will expand across 355 locations in the US and Canada. Click here to find a full list of locations around the country that will host Sensory Sensitive Sundays on the first Sunday of every month. This is big news for many parents grandparents and kids who typically have to avoid going to places like Chuck E Cheese’s out of the fear of sensory overload. Chuck-E-Cheese’s is one of the first large chains to recognize the need for smaller crowds less lights and sounds and a general understanding that not all kids are the same. My hat goes off to Chuck-E-Cheese’s for recognizing this need for our children. I am excited to be a part of this monumental move towards a safer and more inclusive place for children like my son. On Sunday, I will be going to our local Chuck E Cheese’s to check out the event and report live on my Facebook page and update this post with photos and our experience of the event. Will you be checking it out? If you go to your local event, I’d love to hear about it. Send pictures, share your stories so others can learn more about this program and determine if it is right for their children. Hilarious typo about the lights, haha. Or is it? Haha. I fixed it. So sorry about that.